The headquarters of Mercedes-Market.com is at Tobin Motor Works in Upstate New York. Want to talk vintage Mercedes? Have an article idea that you’d like to see us cover? Contact Dave. 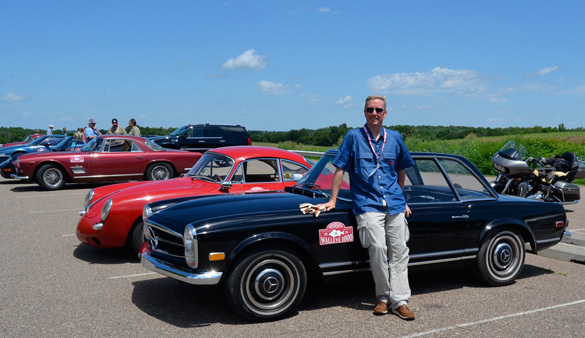 Dave with his 1968 250 SL on the 2016 Walleye 1000 Vintage Rally.